I have been giving readings personally and professionally since over 9 years now. I look forward to be able to guide you and help you gain the insight you need for your situation. 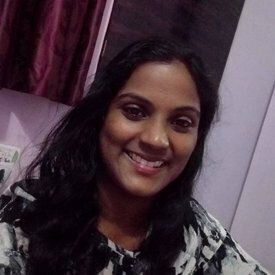 I am a certified Tarot reader, Reiki Master and have a lovely connection with crystals and my pendulum for readings. chandni 26 January Really positive, doesnt sugarcoat and gives great advice! highly recommend!